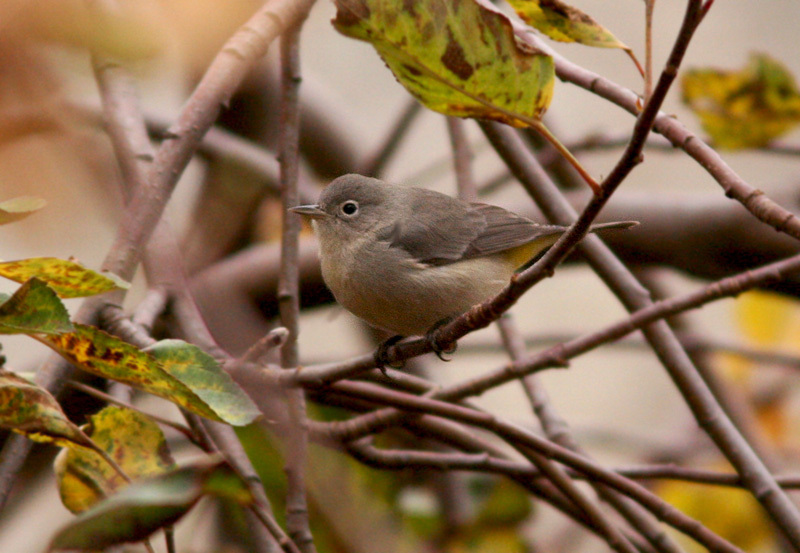 This Virginia’s Warbler, originally discovered on November 14, 2013 marked the first (and very exciting) record for the island of Newfoundland. It remained elusive during the first few days, frustrating a number of birders – myself included! Origins: Breeds only in the southwestern Rockies, wintering primarily in Mexico. 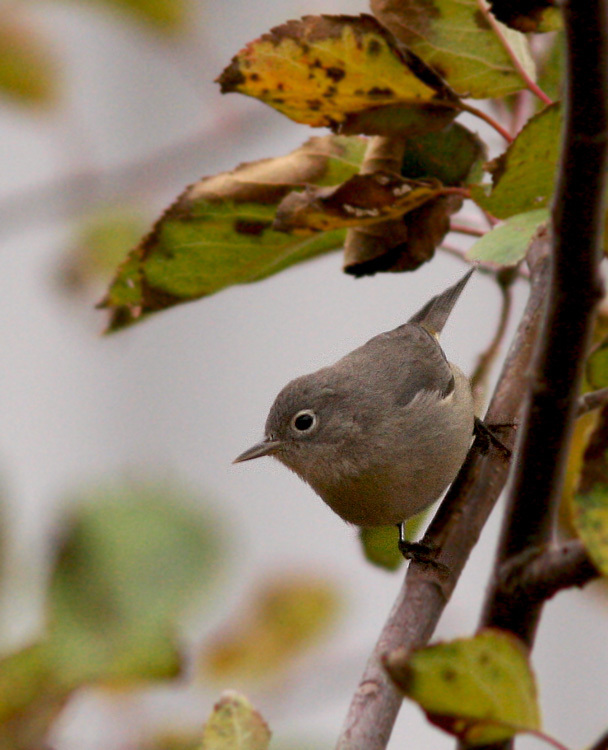 It is among the rarest vagrant warblers in eastern North America. Record Details: One record for Newfoundland – Observed along the base of the White Hills (near Quidi Vidi Lake) in St. John’s between November 14 – December 2, 2013. There is also one previous record from Labrador.